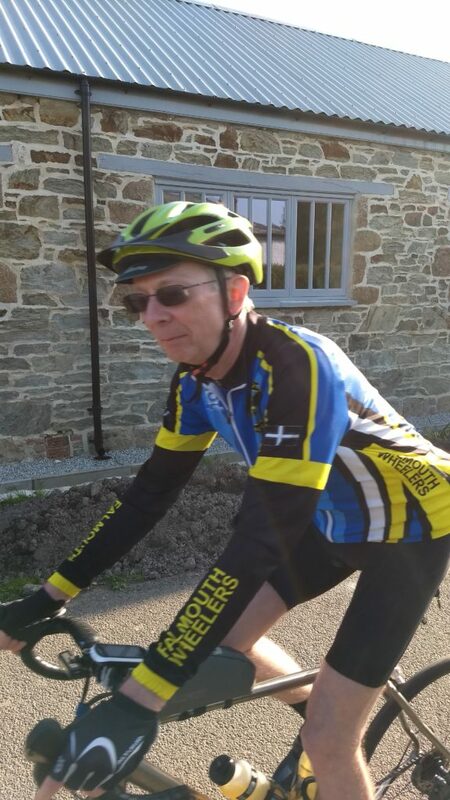 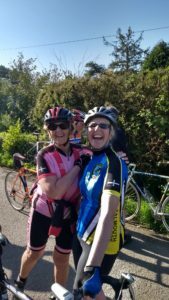 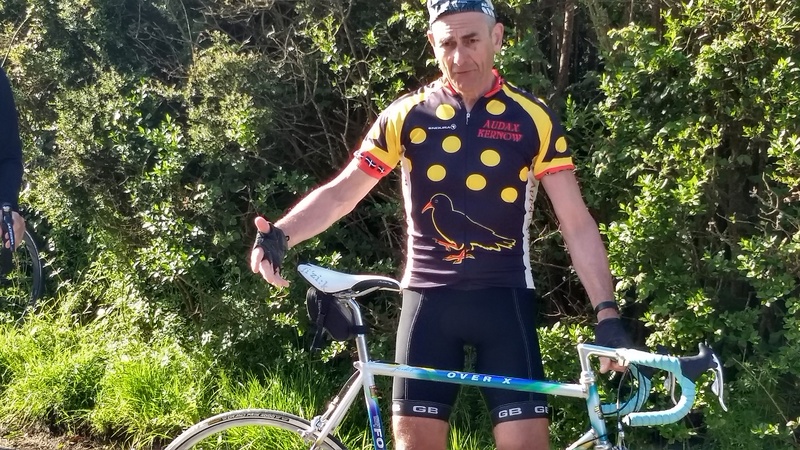 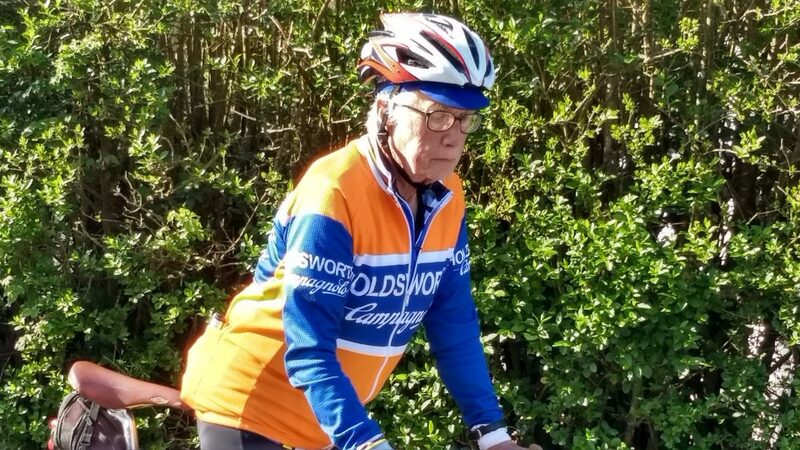 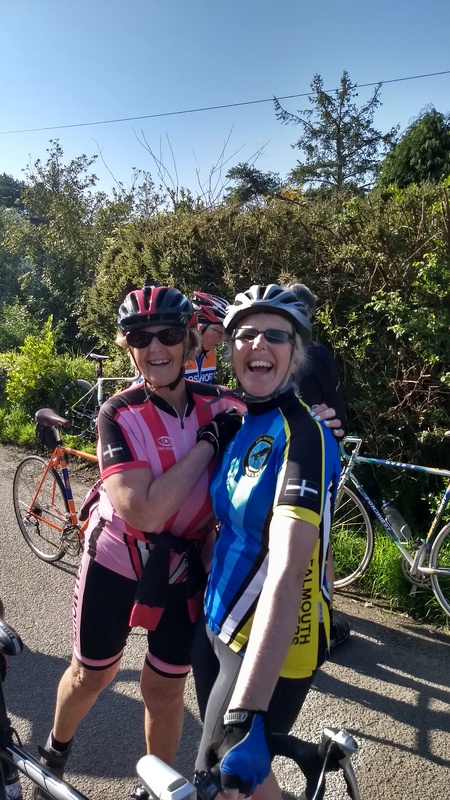 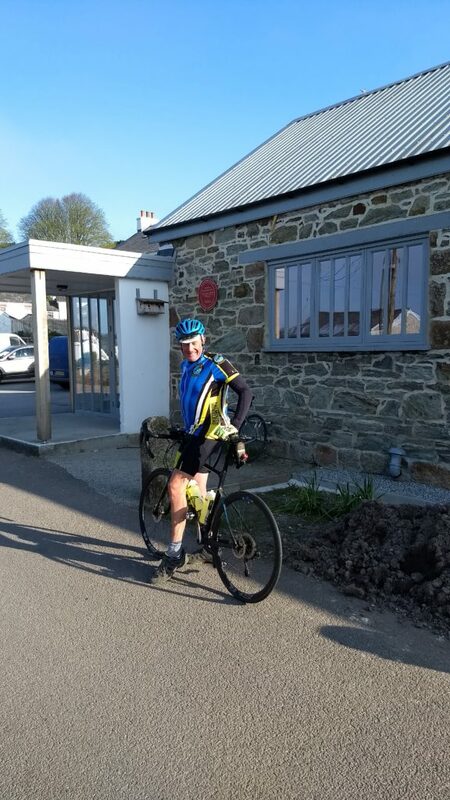 Fulsome congratulations and thanks have been coming in from all quarters to new Audax organiser Trevor Stephens who ably took on the Devoran events this year. 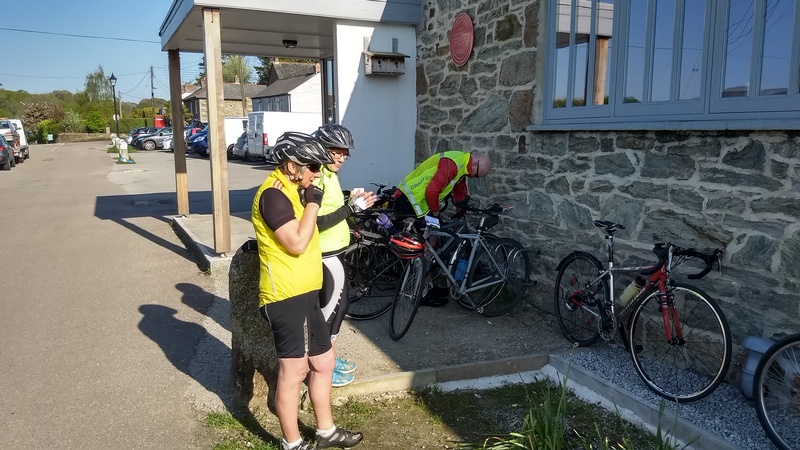 The cheery welcome, the repartee at Gwithian, the rhubarb crumble at the arrivée and of course the weather have all been noted and enjoyed. 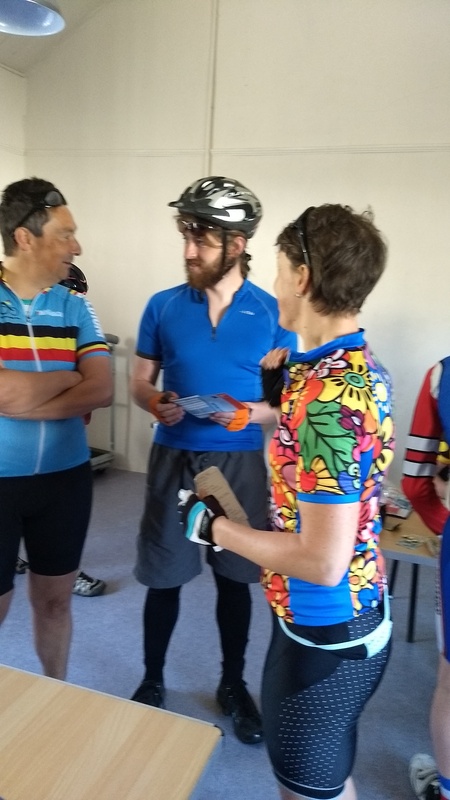 There was a good turn out on all the events, including riders new to Audax, the usual local suspects and a few AUKs from further afield. 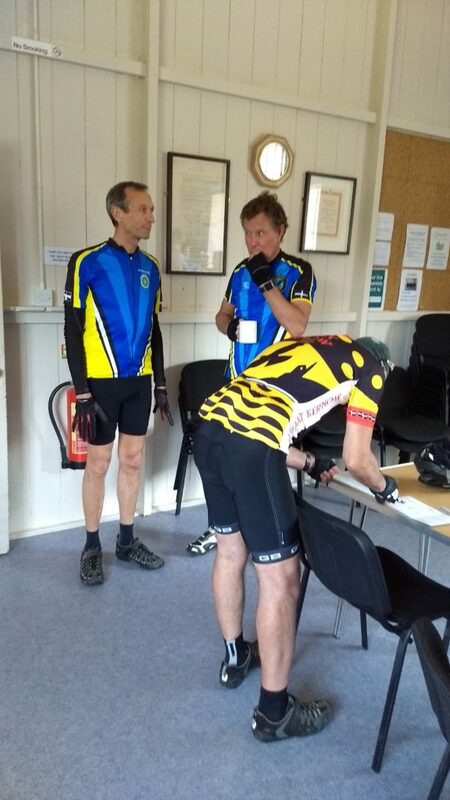 Results on the Audax UK site; see links below. 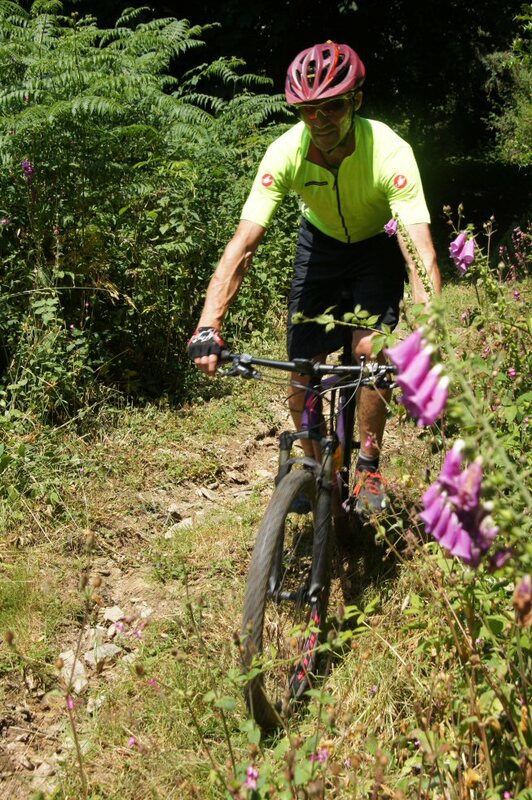 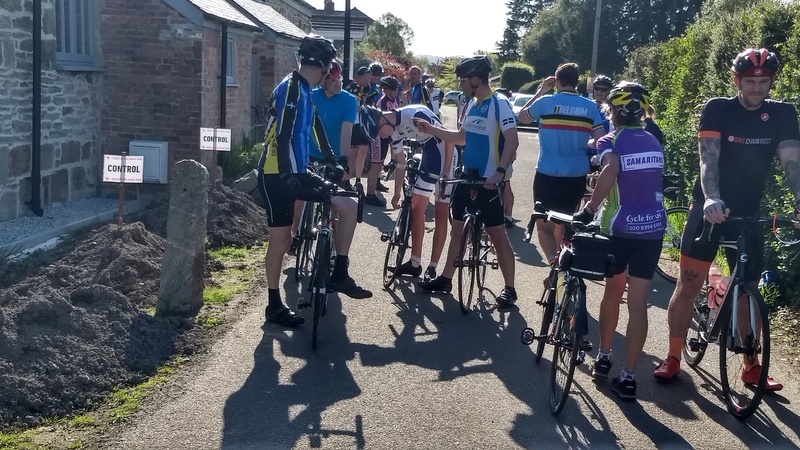 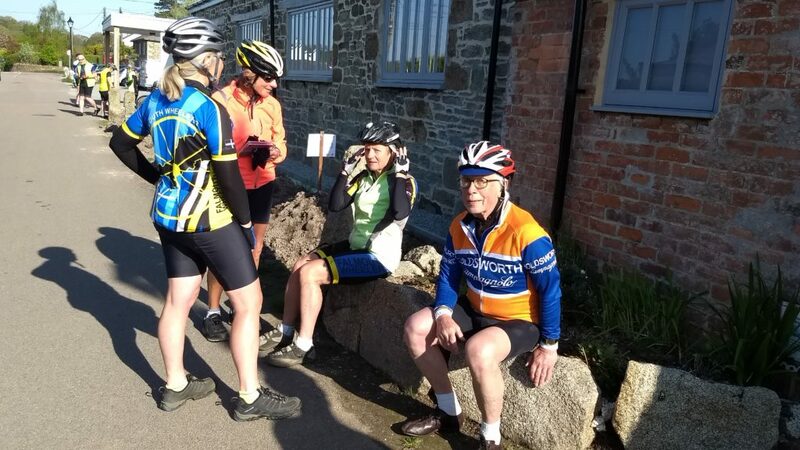 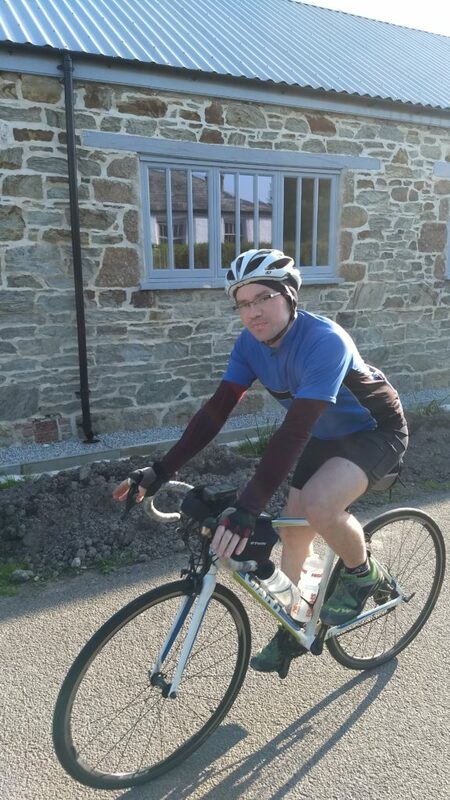 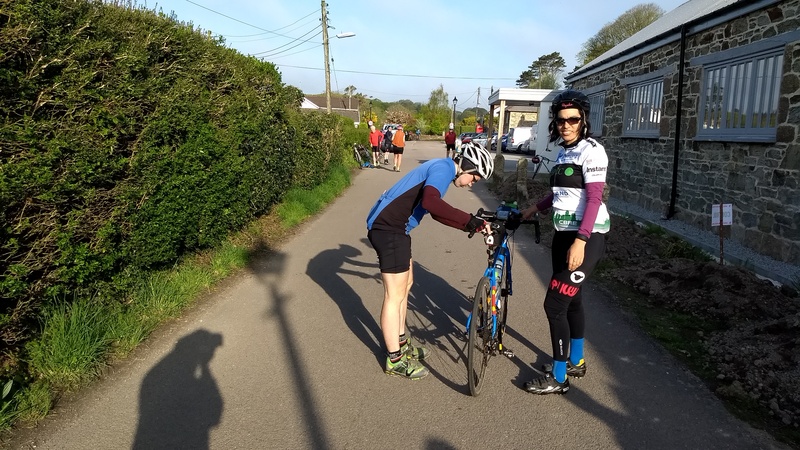 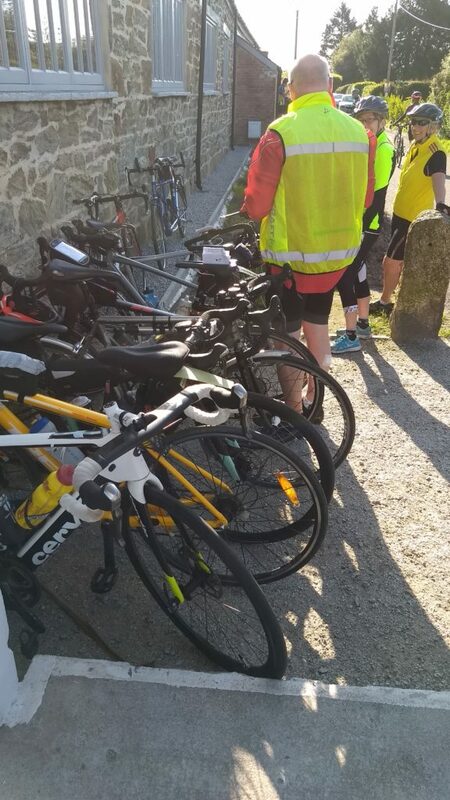 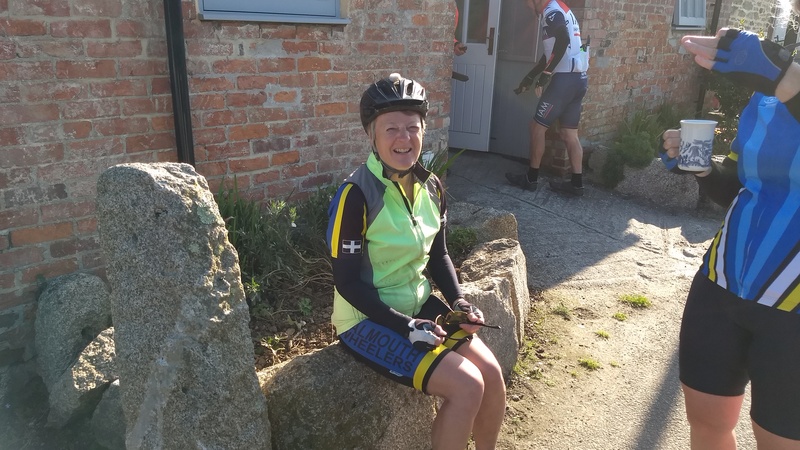 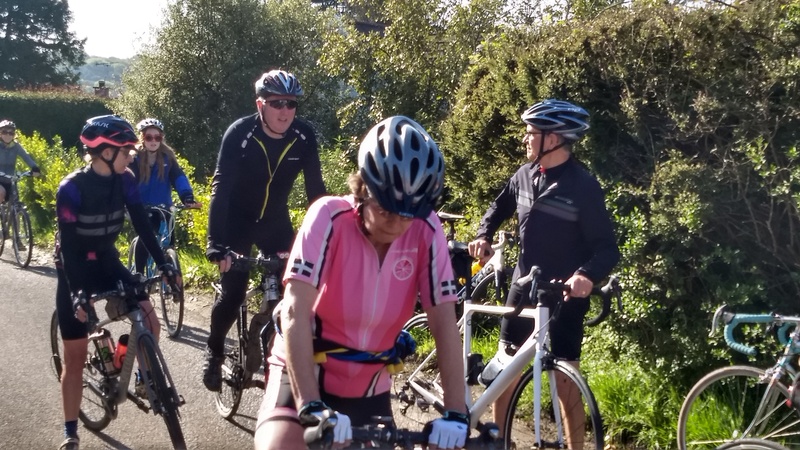 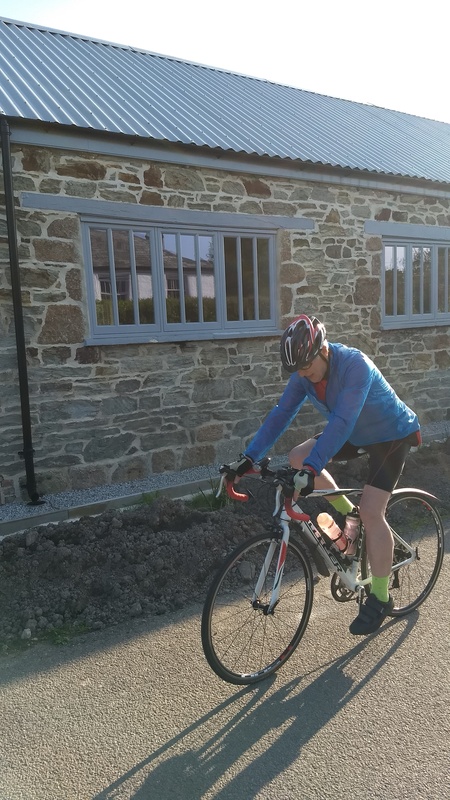 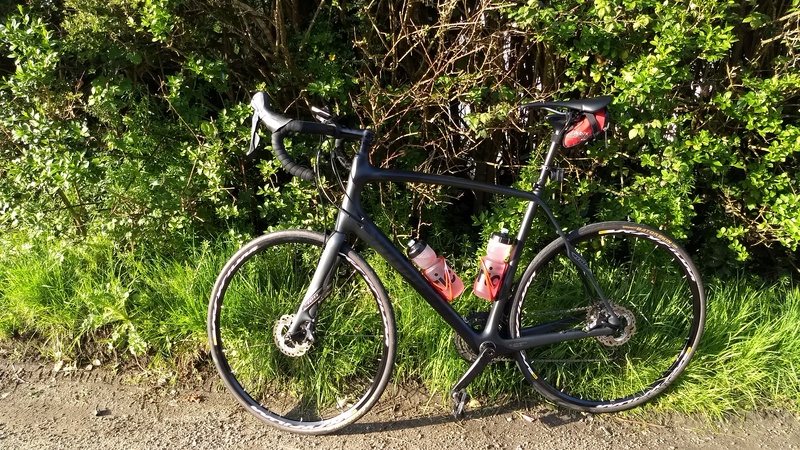 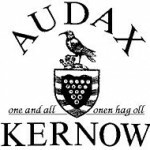 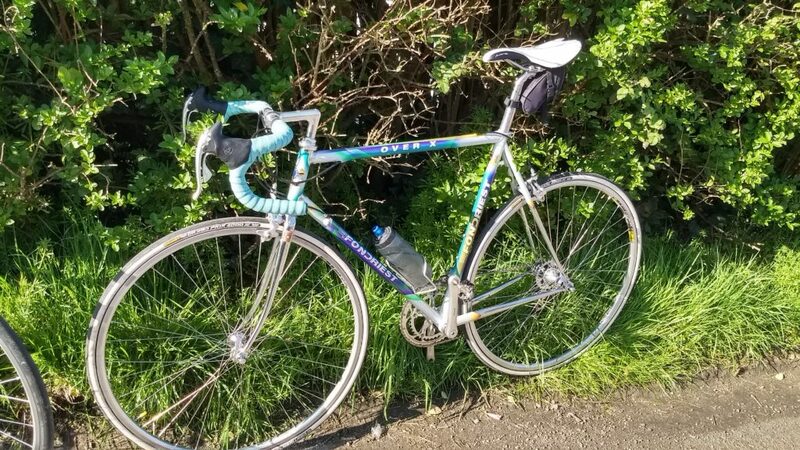 Here’s hoping the forecasters have got it right, and Audax Kernow’s second date of the season is as warm and sunny as last month’s rides from Falmouth. 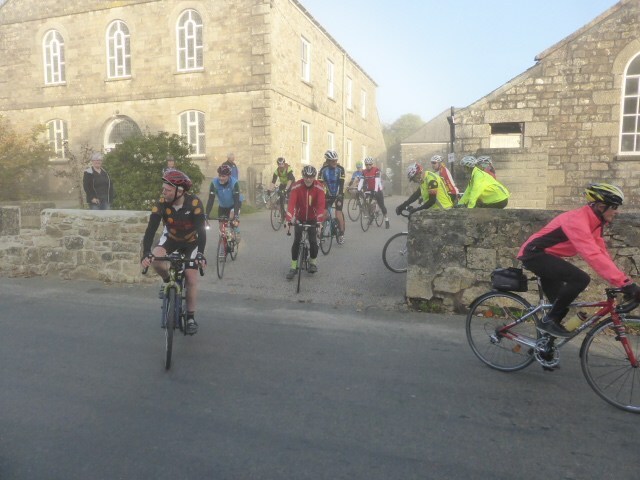 On-line entries are now closed, but you can still enter on the day – come early and enjoy a cuppa before you set off.